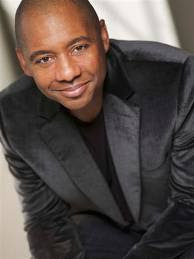 Kris Williams and Genealogy - Or Ghost Hunting! Ancestry.com sent the following message today regarding the 1940 Census, which will be released in only 2 days! ...Rita Wilson, and I think she was in Bulgaria? Greece? Well, as I said, I missed the first few minutes. I was so swept up into the immediate emotions of this episode, that I never even picked up my pad and pen to take notes! The tears came. They went. They came again. And they went again. Only to return yet again! What a totally awesome episode! Absolutely, hands down the best ever of any season so far! Wilson learns some starling facts about her father, that might have way layed some, and through her own tears, lets us know she considers this man, her father, a hero. In case you haven't seen it, I won't spoil it for you, since I didn't take notes, as I said. But I will tell you, get the box of tissues before you watch it! I just may have to go watch it again. Yep... it's that good! Thanks NBC and WDYTYA for a night of true pleasure! Here's a tip for you if you are researching your family tree, and can't find any information regarding a funeral, or find a grave for a relative. Consider that the person may have been cremated! In this case, unless someone living can clue you in, or an obituary turns up telling you this bit of fact, you may need to spend the money needed to order a death certificate, which usually lists how the body was disposed of [ie: burial, cremation, etc.]. Sometimes this is the ONLY way to determine for sure what happened to your ancestor when the died. This post won't actually include a recipe, mainly because I can't remember it! This story takes place well over thirty years ago, when I was living in Germany and was a US military wife. Once a month the Company Commander's wife would hold a meeting of the NCO Wives from the company. This would usually be in the form of a tea, and occasionally was enjoyed with a Bunco game. On this particular occasion it was tea. Each wife from the group was to bring an appetizer, and the commander's wife would supply a variety of tea's for us to try. Money was extremely tight for us, and I simply didn't have anything to take. But I didn't want to be the odd man, er...odd woman, out. So I tried to think of something that I could take from what was already in my pantry. I found a box of English soda crackers. Okay... so what could I make to put on crackers? Then this brain storm hit me. I took two cans of potted meat, added some spices [for the life of me I can't remember all of them, I know mustard and dill were among them, as well as parsley]. I then added a little cornstarch, thinking it would thicken the whole thing. And it did. I tasted it, and didn't think it was too bad. I put the concoction in a pretty bowl, covered it with plastic wrap and took it and the box of crackers to the event. Was I ever wowed! The commander's wife took me aside and whispered in my ear, "Cyndi, goose pate is way too expensive! Next time go for something a little less expensive. However, if you should ever invite me over for dinner... I'd love some more!" 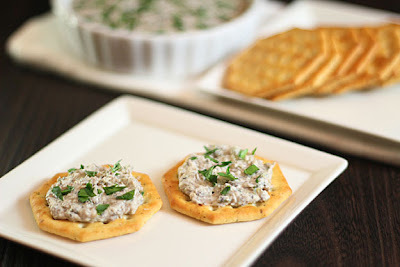 Over the years we have come to call this the great "gathering fraud", and have laughed many, many times over the time that I made potted meat take the place of goose pate'! Many years ago, when I was just into my teens [don't ask how long ago that might be! 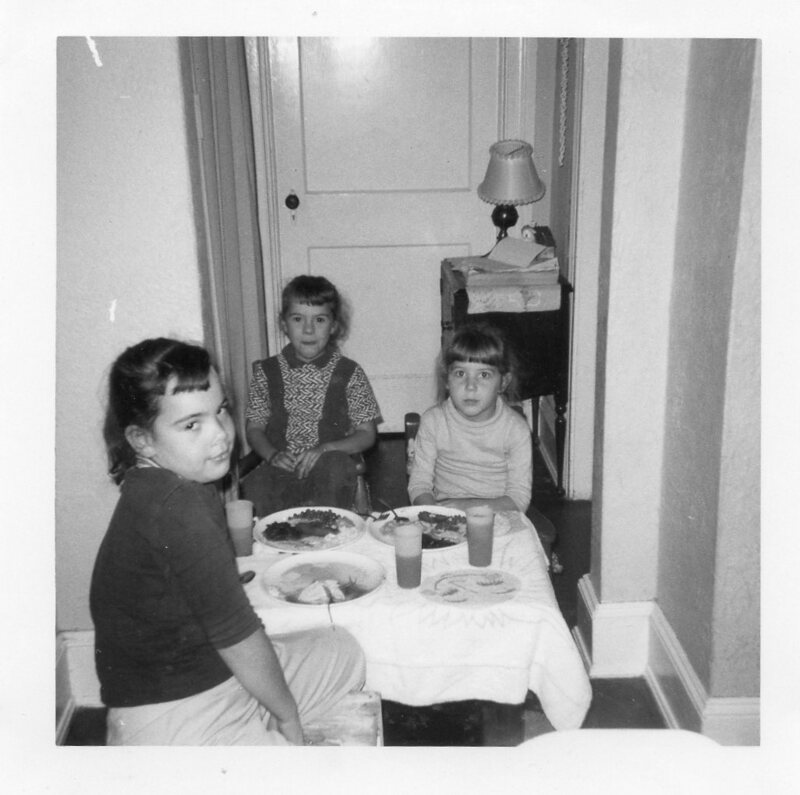 ], a lovely couple came to our home, in Norfolk, Virginia for an afternoon of coffee, cake, and questions regarding our family and what my Dad could tell them about it. Well, it would seem that the man was actually a second cousin [or what some would call, Frirt Cousin, once removed]. And this couple were attempting to put together our family history, back to our earliest ancestor. I look back at that day now, and am ashamed of myself! All I could think about, as a 13-year old, was "when is Mom going to let me excuse myself so I can go bike riding with my friends?" Yep, as a 13-year old, I had no interest in my family history. Finally, after a few pleasantries, and I'm sure I was doing much squirming, Mother excused me so that the adults could talk. It was hours later before I came back, and when I did, the visitors were gone. During my college years, I wrote a brief history of our family, if you can call it that, and that was the extent of my interest. I was too busy living in the moment to ever look back at what my ancestors might have done before me. Fast forward 29-years. A family reunion is scheduled for the summer. Up until now, I have managed to be busy, working, or out of town, for each one. [Our reunions are held biennually.] Dad caught me. "I'd really like for you to go with me. You've never been." Dad has a way of showing big puppy dog eyes when he wants something bad enough. "I'll be there," I'm sure I said it reluctantly. Texican and I had only been married three years at this point. He was already working on his family tree on the Internet, using a free genealogy program called PAF [Personal Ancestal File] from a site called Family Search. "What do you know about your family? ", he asked me one day. Well, I knew that my Dad's family came from West Virginia. That my Grandpa had been married three times, having out-lived his first two wives, and my Dad had 14 brothers and sisters from those combined marriages. And... and.... and that's about it. With his encouragement, I download a free copy of PAF and began filling in the blanks, beginning with myself. It went very slowly in the first couple of weeks. I filled in what I knew, which, as I said, wasn't much. Then I read some of the guides and hints on Family Search for finding out more. The obvious next step was to ask the living. Then Dad asked me, "Do you remember the summer before we moved here that we had visitors to our house in Norfolk?" I'll be honest, I didn't at that time. So Dad brought out the picture above to show me... "Now do you remember them?" Dad said that Jim and Fannie Beane had been putting together the Bean family history for years. 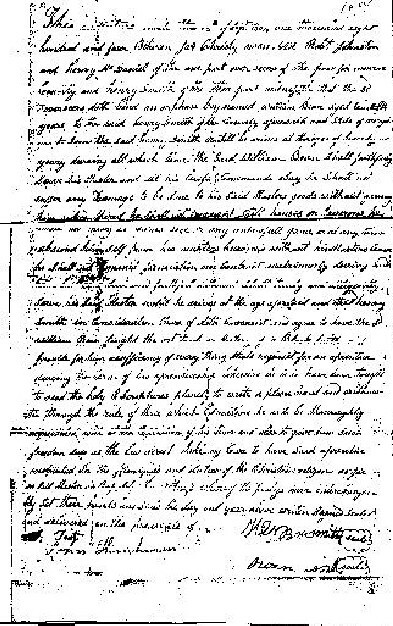 And Fannie had even written it all down and had it in a book. "Can I see the book?" Well, it was a moderate sized spiral bound book. And Mother took it to the office with her and faithfully copied every single page of it for me. I poured over that book! I spent hours and hours working on filling in my family history with that book and my PAF software. When I had filled in everything Jim and Fannie had put into the book, I wanted more. I still had thousands of questions unanswered. "You'll be able to ask some of the people at the reunion when we go," Dad assured me. And I did. I was introduced to Phillip, who told me quite a bit about the questions I asked. I explained to him that basically all I had so far was what Fannie Beane had put into her book, and that had left so many questions for me! "Would you like to meet Fannie Beane? ", Phillip asked. Now, before I ever met this woman, I was in awe of the tremendous amount of research she and her husband had done to put together this book, and we're not talking computer time here. We're talking searching through old musty records, and really digging! And not in one place. We're talking all over the United States! When I shook Fannie's hand that first time, I was hooked for life. And this wonderfully, kind woman instantly made it her goal to be my mentor. Fannie and I wrote back and forth for years. She never quavered a bit in sharing everything she had regarding our family. Good or bad. And when she didn't readily have an answer, she would make me stop and think, about different ways I could research to get that answer. See, by the time I met Fannie, she'd had a stroke, and was in a wheelchair. But her willingness to continue to help this very naive researcher was beyond the norm. Fannie even sent me some of her research to continue on in her stead. And see that smile above? In the few years I was granted knowing this precious lady, I never saw her without it! Fannie became more than my mentor. She was more than a woman in a wheelchair to me. Her stature was beyond measure. I admired and loved her. And in all ways genealogically, she was my hero. Fannie Margaret Bell Beane passed from this life in May 2010, and there are moments still when I think... "I've got to let Fannie know what I found!" But then, I'm sure she knows that. Fannie left her huge amount of research to the State Archives at West Virginia University in Morgantown. Which is where I hope mine will go when I must leave it behind, as well. I do my best to emulate what my mentor taught me. To assist where I can, and encourage those who try. I cannot think about ever having done what I have done thusfar without standing upon the shoulders of Jim and Fannie Beane. Heroes. And my true treasure. John Wiseman was born 18 Aug 1760 to Isaac Wiseman and Elizabeth Davis Wiseman in Berks County, Pennsylvania. 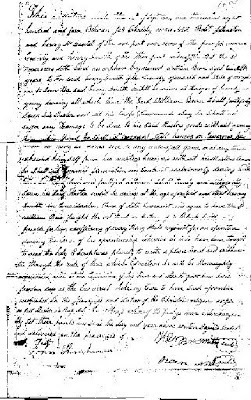 John married Sarah Green [1763-1847] on 10 May 1786 in Berks County. 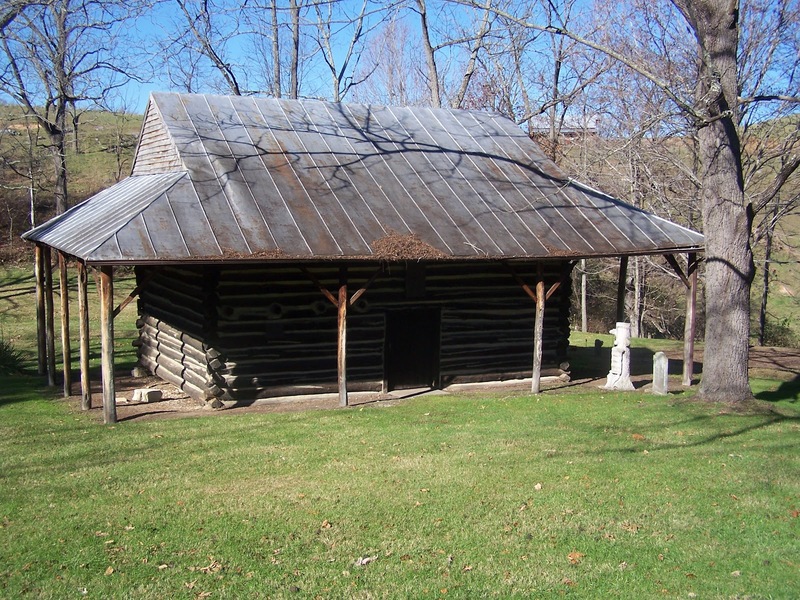 John became an influential Methodist minister, having some of his first sermons heard at the old Rehoboth Church, located in Keenan, Monroe County, [West] Virginia. He was ordained by Bishop Asbury. 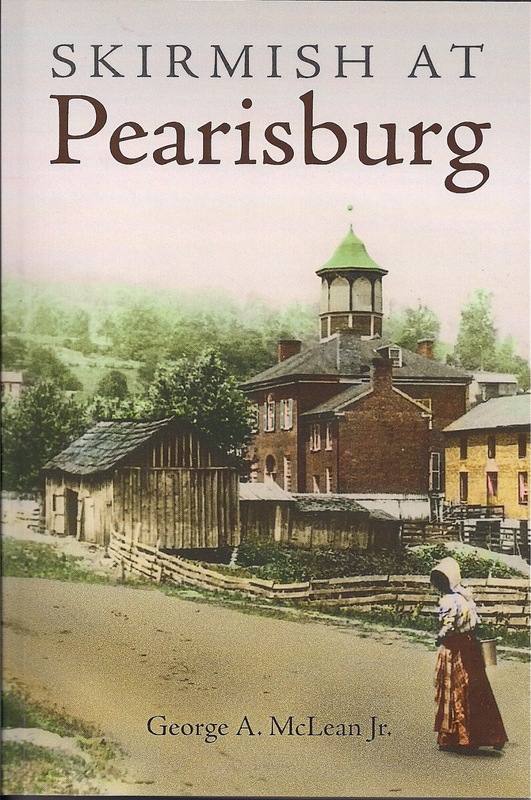 Later he traveled into Ohio where he and his family settled and pioneered. John and Sarah had twelve children. 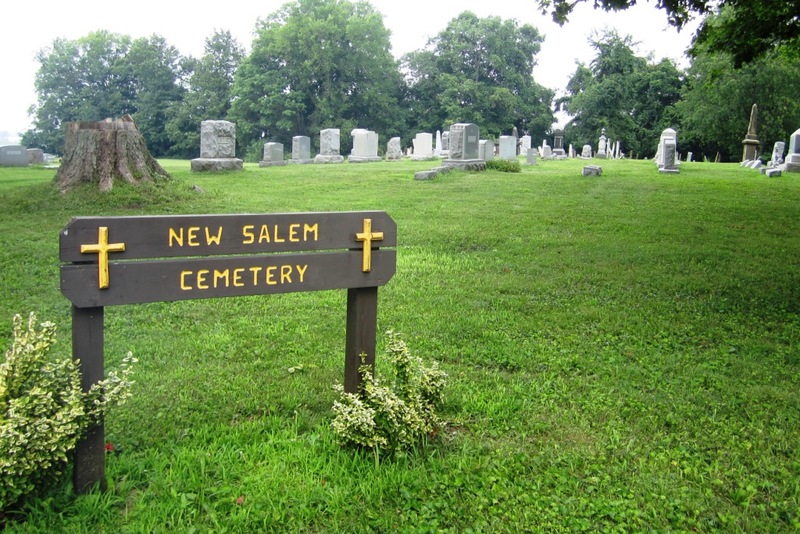 New Salem Cemetery located in New Salem, Fairfield, Ohio. Love this video with Kris Williams from Ghost Hunters and the SyFy channel. 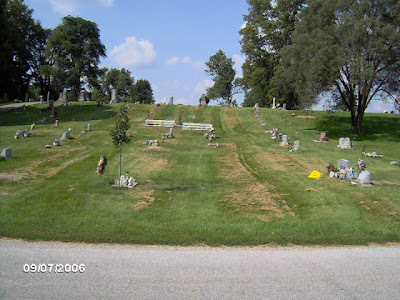 Kris gives us a little background on her own love for genealogy, and then tells us of a paranormal experience she had when searching a cemetery. Enjoy! Finding Your Roots with Henry Louis Gates Jr. played on PBS this evening at 8 p.m. [EST]. And I have to say I enjoyed it immensely. I was a bit disappointed that none of the research done to locate these ancestries was shown. Documents appear, as if by magic, in a neat scrap album, and Gates lays the story of each family out for the guest. Great stories by the way. And I was interested. I can only find one real flaw with the show, and it's simply one that I have had with Mr. Gates when watching other programs he has commented on. It is in regard to the Civil War. "It all comes down to slavery" he has said. I think Mr. Gates should do a bit more research on the actual reasons behind the Civil War. Slavery was but a small part of it, an integral part to be sure, but a small part. In closing, let me state that I did enjoy the show. Very much. And I will be watching the next episode. It's a pleasing way to pass a Sunday evening at home. 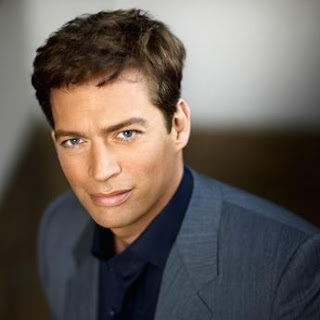 Labels: Branford Marsalis, Finding Your Roots, Harry Connick Jr, Henry Louis Gates Jr.
1) What was the #1 song on the day you were born? Or on your birthday when you were 18? Or when you married? Or some other important date in your life. 3) Tell us what your results are (If you are sensitive about your age, don't list the date or year... ) on a blog post of your own, a comment to this post, in a Facebook status line, or in a Google Plus Stream note. Thanks Randy for another great SNGF! Many years ago, when I was married to my first husband, I was exposed, for the first time, to a real old-fashioned wake. 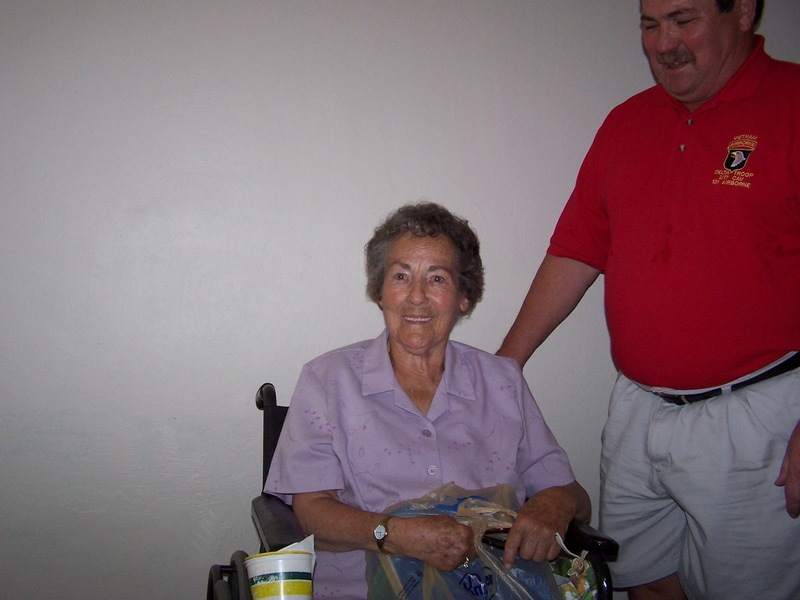 When MawMaw Jones [aka: Della Mae Morris Jones: 1897-1977] passed away, her family had the funeral home prepare her body, and then bring it back to the house. The front living room was cleared out except for sofa and chairs. Extra chairs were brought in from the funeral home. The coffin was placed against the wall, and everyone in the immediate family sat up all night long with the body. Keeping a "Wake" over it. This was a new, and unusual practice to me. I had been raised in the city, and we simply didn't know anyone who brought the body to the house! Much less stayed up all night with it! I found it a bit creepy actually, and prayed the whole night for morning and sunlight! In our own family, one visits the funeral home the evening before the funeral, and has a "visitation" where family and friends gather. Mourners stand by the coffin and look in at the deceased. I am ever tickled, at times near the point of guffawing out loud, when someone leans over, stares at the deceased and says, "He/she sure does look good, don't ya think?" Uhm... excuse me! They're dead! Do you really think dead looks good on them? I'm one of those individuals that does not visit the funeral home when either [A] I didn't know the deceased, or [B] I didn't visit them when they were alive! I know so many people who will go to a visitation because the deceased was someone related to someone they knew. In other words, someone you are an acquaintance with [say a co-worker] has a relative who dies, the curious will either attend the visitation or the funeral. They will tell you "I'm here outta respect." We all know the truth... they are there because of curiosity, or morbidity! If I either didn't know the deceased, or I wasn't friends or close family with them... I do not attend. Plain and simple. Following the funeral in our area, family and relatives gather back at the deceased's house. And a huge meal is spread. Usually by friends, and church members. When Grandma Bean passed away on 01 Jan. 1975, we all gathered back at my parent's house, as she'd lived with us for ten years. My Great-Aunt Veda on 03 Jan 1975, followig Grandma's funeral. Chairs were brought into the living room to make extra seating. A huge feast was spread in the dining room, and folks wandered in and out, fixing themselves a plate and taking it elsewhere to eat. After an hour or so, those who were there out of curiosity began leaving one by one. Some attend just for the food! Some of those there "out of respect" began leaving about the 90-minute mark. While close family were there until the wee hours of the morning. 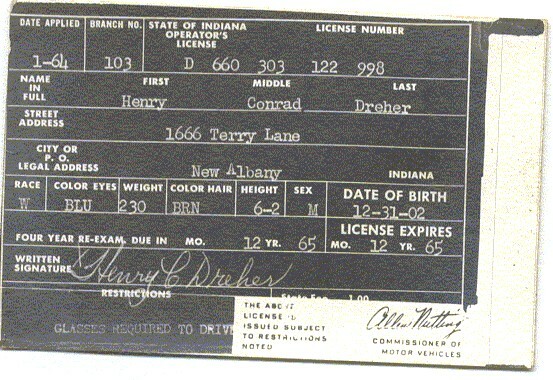 When Granny Dreher died in 1989, Mama shipped her body back to Indiana, so she could have her funeral there, and she could be placed to rest next to Grandpa. Her "visitation" began at 10 a.m. the day before the funeral, and lasted until 11 p.m. Talk about exhausting! And after her funeral the next day, family gathered at my Aunt Ethel's, and were there until the very late hours of the evening. I simply felt I could not go on, and had to drive back home the next day, an exhausting 8-hour drive! My husband and I have decided that we want to be cremated, and forego a lengthy visitation and funeral. Should family wish to gather and say goodbye, let them share a toast of my favorite whiskey, and scatter my ashes to the four winds. Let them not weep as I join my ancestors, but instead, let them rejoice at my homecoming. Now that's a send off to me! 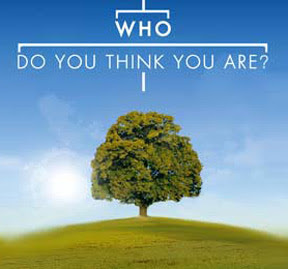 Spoiler Alert: If you have not seen this episode of WDYTYA then you may want to forego reading this post until after you have seen it. Tonight's epsiode of WDYTYA featured actress Helen Hunt. Hunt began her journey meeting Prof. Marc Dollinger, from the Center for Jewish Studies and to whom she hoped would assist her in finding out more about her Bavarian Jewish immigrant Gr-Gr-Grandfather, Gustave Rothenberg, who died in 1900 from typhoid. She traveled to Pasadena after finding out that her Gr-Gr-Grandmother, Florence moved to Pasadena, California with four children after the death of Gustav. She wanted to know why, and how she fared. At the turn of the century there was great growth in Jewish immigration, especially in California. But eventually, because of the huge population growth, Jews became ostracized and people became prejudiced. Florence married a man by the name of Roberts before 1920, when she is found on the Census with him. Florence died at the age of 86, and her death certificate gave Helen her next clue. Florence's father was listed as William Scholle. 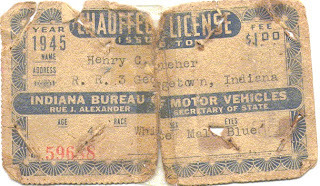 And so Dollinger presented Hunt with a passenger list showing Wolf Scholle arriving in New York. He was listed as a farmer. By 1853, the New York Business Directory listed Abraham Scholle as a clothier on Bowery St. with his brother/ partner as running the family business in San Francisco. William had gone to San Francisco in the midst of the heyday known as the Gold Rush. So Hunt headed to San Francisco to learn more about William. Here she met with Prof. Stephen Aaron - Professor of American West Studies. William was found in the first California Census in 1852. He was listed as a clothier. His business was listed in an 1855 newspaper. Shortly afterward, his brother Jacob joined him in San Francisco. In the 1870 Census, William is shown with his family and three domestic servants, proof of his growing financial well-being. Aaron shows Hunt portraits of the family. Here she sees not only her gr-gr-grandfather, but also her gr-grandmother as a child. In an 1874 newspaper, an article lists the men of the city with a purported wealth of more than $1 million. William and Jacob Scholle are listed. 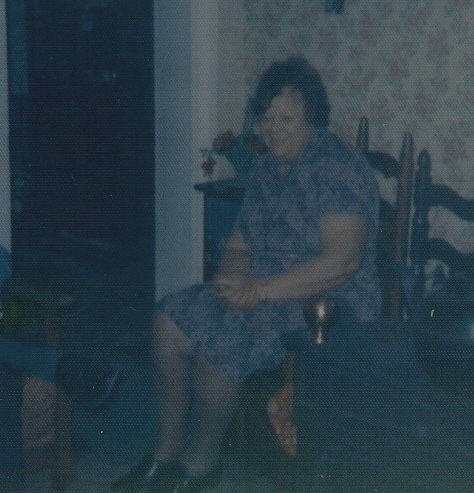 Aaron sends Hunt to visit with Frances Dinglespiel who has a similarity of ancestors she wants to share with Hunt. An 1890 newspaper showed both Dinglespiel and Hunt's gr-gr-grandfather's joined in an effort to bail out the failing Nevada Bank. This bank later became Wells Fargo Bank. Helen is now moving on to find out more about her Hunt ancestors. So she is on to Portland, Maine where she knew her gr-gr-grandfather, George Hunt, had come from. Here she met with local historian Herb Adams. George Hunt was a major importer/ exporter. He traded fine Maine lumber for West Indies sugar. His wife, Florence, was a leader in the Temperance movement, which actually started in Portland, Maine. Hunt went to meet with Prof. Carol Mattingly. She stated that the WCTU [Women's Christian Temperance Union] began because alcohol use was becoming rampant, and with it the rise in domestic abuse and violence. Not just against the women, but also against the innocent children. Women rallied arount the Temperance call to fight the domestic abuse. Augusta Hunt was so involved that she actually gave the opening address at the 11th WCTU Convention. Mattingly showed Hunt portraits of Augusta. She stated the woman was extremely active in the movement in the 1880's and 1890's. Mattingly sent Hunt to see Prof. Shannon N. Risk - Progressive Women's Studies. Risk stated that Augusta was very involved in the WCTU. A biography of Augusta in a Women's Rights book from the early 20th Century states that she was instrumental in starting day care, free kindergarten and establishing female guards for female inmates in prison. As the Temperance movement gained momentum, the Women's Rights Movement was born. In her 70's in 1917, Augusta helps to push a vote for the Women's Vote privilege in Maine. It was voted down by the public. However, the movement was already afoot, and 12 states had accepted the women's vote by this time. In 1920 the 19th Ammendment was ratified, giving women the right to vote, when Augusta was 77 years of age. 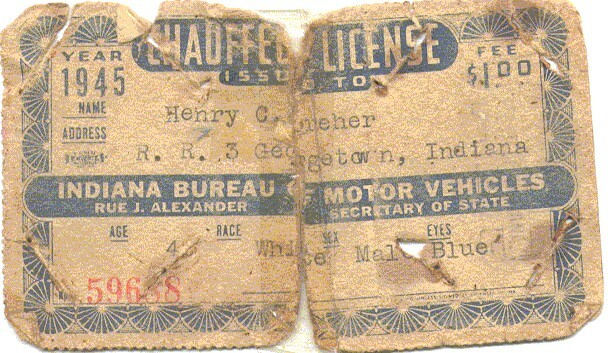 Risk shows Hunt the 1920 voter's registration, showing Augusta Hunt as registered to vote in District 6 that year. 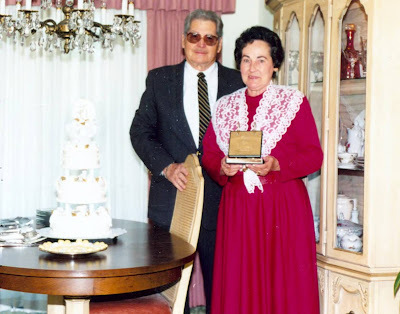 Augusta's lifetime of working toward and for her goal was coming to life. But did she actually get to vote? In a 1932 newspaper, Augusta is honored with an article celebrating her 90th birthday. Here she is touted as being the FIRST woman to cast a ballot. Sadly, Augusta passed away just 10-days after the newspaper article was printed. In the closing, Helen Hunt is seen doing a rubbing of her gr-gr-grandparents monument in the cemetery. "To be first is something that can never be undone," Hunt says. Moved to tears, she whispers, "That is amazing." 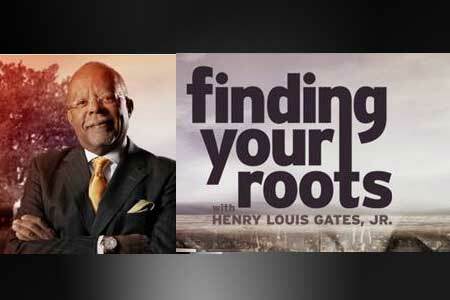 You can betcha that I'll be tuned in to see next weeks WDYTYA on NBC at 8pm. Will you be there? 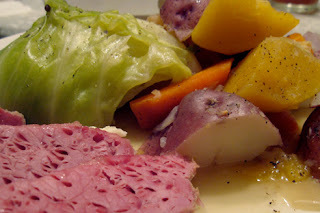 Granny Dreher was a wonderful cook, and this was one dish that she simply excelled in! And it's perfect for St. Patrick's Day, or any day! Granny used to make this in the oven, but in her later years, she utilized the slow cooker. Place the onion, potatoes and carrots in a 5-qt. slow cooker. Combine the water, garlic, bay leaf, sugar, vinegar, and pepper; pour over vegetables. Top with brisket and cabbage. Cover and cook on low for 8-9 hours or until meat and vegetables are tender. Discard bay leaf before serving. Yield: 6-8 servings. 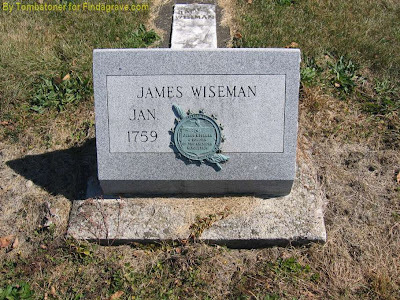 James Wiseman was born January 1759 in Berks County, Pennsylvania to Isaac Wiseman [1700-1779] and Mary Marshall [1721 - 1790]. 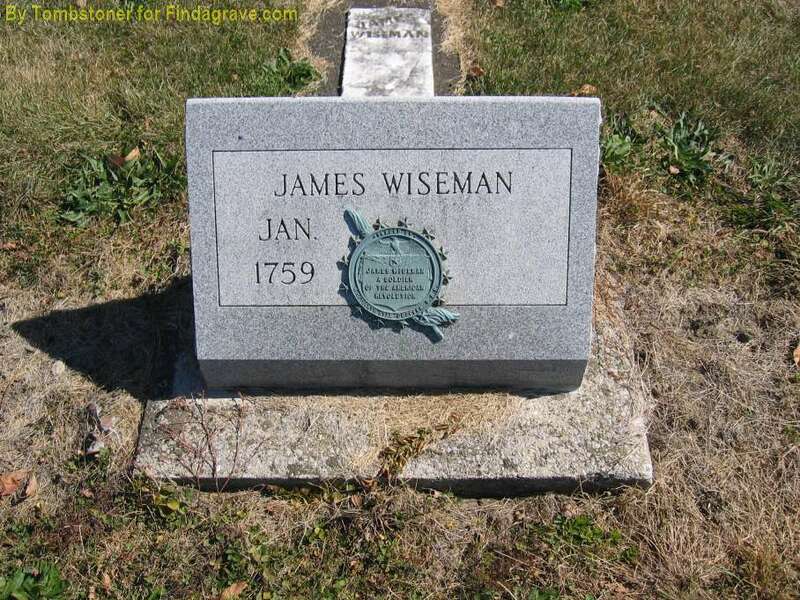 It is believed that he married a woman named "Lydia" about 1783, and the couple had twelve children. According to the stone marking his grave, he was a soldier in the American Revolution. Emmette Lorimer Beane was born 12 Jul 1910 in Monroe County, West Virginia to John Monroe Bean [1866-1954] and Ada L. Burdette [1883-1929]. He was the second child born to Ada, while John had three children from a previous marriage, so Emmette was his fifth. In 1935, at the age of 25, Emmette married Katie Carlisle. This marriage ended in divorce. And in 1940, he married Elizabeth Miller. Emmette served in the US Navy during WWII. Emmette enlisted on 17 Dec 1943, in Clarksburg, West Virginia. 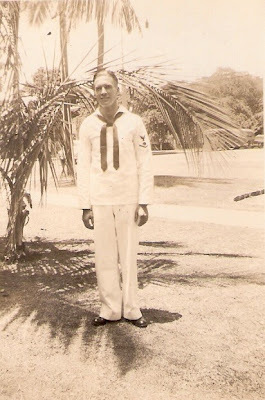 Following training, he became an Engine Mate and was stationed aboard USS BUTTRESS from April 1944 until August 1945, when he'd already been promoted to EM1C [Engine Mate First Class]. Following the war, Emmette and his wife settled in Monroe County, West Virginia. A few years later they moved on to Washington state. Emmette died in 1988 from cancer. He was my Dad's brother. 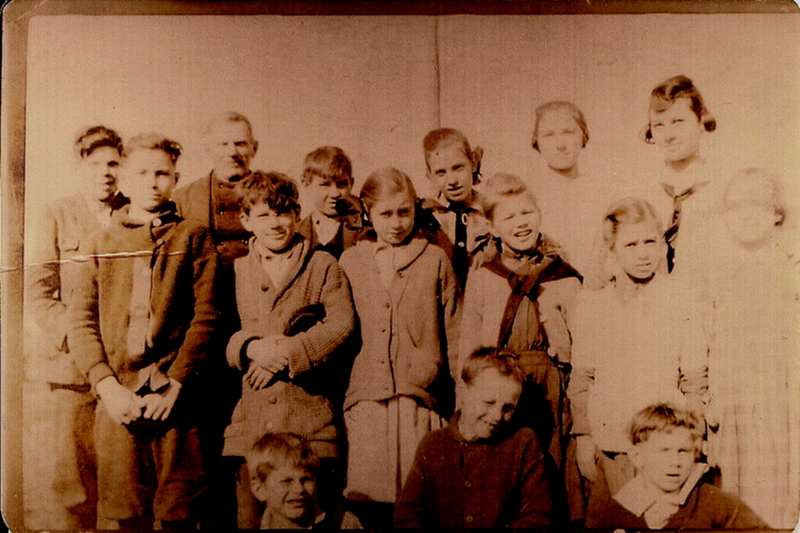 Over at Olive Tree Genealogy, each week we are given a prompt for leaving our memories behind for our descendants. 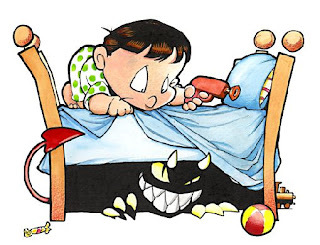 This week we are to write about things that scared us when we were a child. Those things that go bump at night. There really weren't that many things that I feared at night. I had a nice sized bedroom all to myself. And I can really only recall being frightened at night a time or two. Both times I was frightened was because of noises I heard coming from my tiny closet. My closet couldn't have been more than 3-ft. x 3-ft. in dimension. And since the bathroom was next door to my bedroom, my closet butted up against the bathtub in the bathroom. [The two shared a common wall.] It wasn't until I became a teenager that I realized what had caused the noises coming from my little closet. We lived in a split-level home. Our bedrooms were on the top level, living room, dining room and kitchen on the middle level, and den, laundry and utility room the lower level. Directly beneath my closet, on the lower level, was the utility room. And directly beneath my closet sat the furnace and the hot water heater. You got it... one time I am certain the noise was simply the furnace. And another, the hot water heater. It wasn't until I was much older that I had an experience with the supernatural that I became scared of the dark! And even now, on occasion drive my hubby crazy with leaving a light on so I can see in the night! Anyone else require a night light as an adult? We recently were able to break through another brick wall on my husband's family tree, his Pettie/ Petty line. And so we will revisit this line today. married Elizabeth Ann WILLIAMS in 1883. Until recently, this was as far as we had been able to locate on this line. 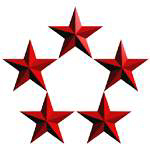 ***No this isn't a giant leap forward.... but it has taken us farther than ever before! Mix all ingredients together with electric mixer. Pour into greased pie pan. Bake at 350 degrees for 35 minutes. 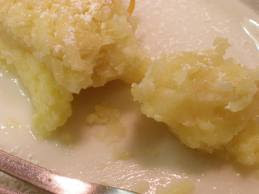 ***This is loely recipe that my Granny Dreher used to make. It takes merely minutes to prepare, and a short baking period. You can omit the coconut if you want. If you do, you can add a little nutmeg for flavoring. This is one of my favorite "go-to" last minute desserts! 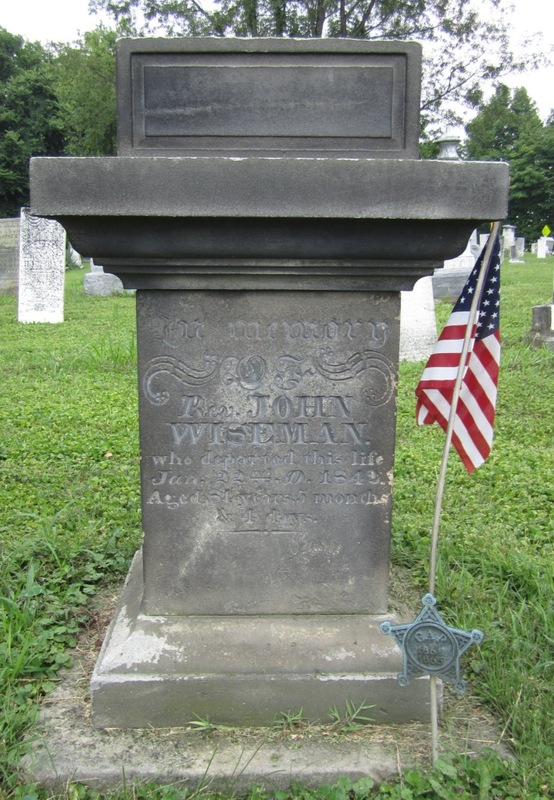 **This stone is located at the head of the graves. **This stone is located at the foot of the grave. 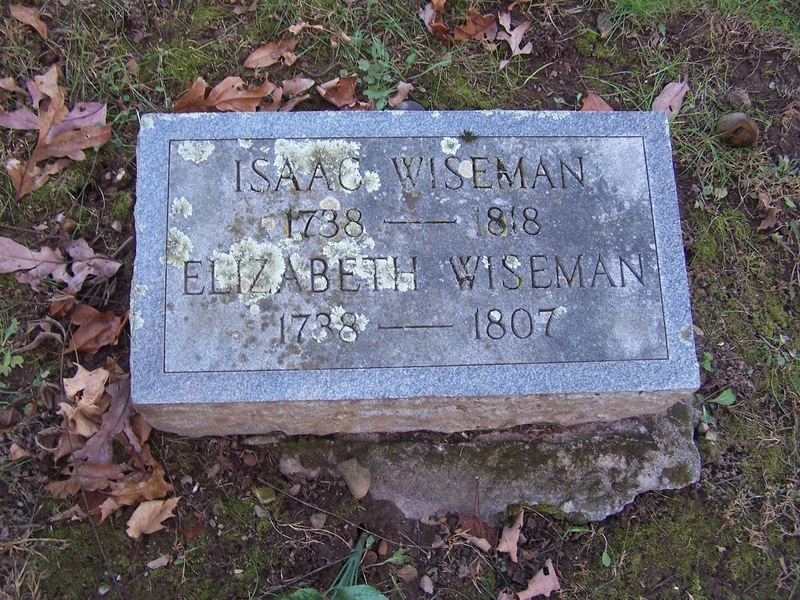 Isaac Wiseman was the son of Isaac Wiseman, Sr. [1700-1779] and Mary Marshall [1721 - 1790]. He was born in Berks County, Pennsylvania. 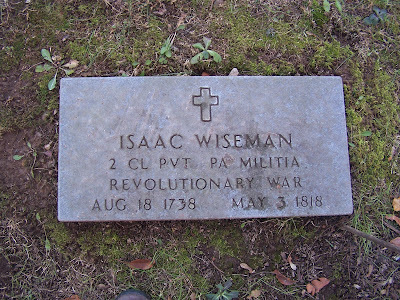 And he served in the American Recolution as a 2nd Class Private in the Pennsylvania Militia. About 1784 he moved his family to Rockingham County, Virginia. And about ten years later they moved into Monroe County, [West] Virginia. At the time that the couple arrived in Monroe County, it was still being marauded by Indians. The Rehoboth was built fortified with logs, and had gun port openings for the settlers to fire from if needed. Isaac and Elizabeth, and several of their children, were influential in establishing, along with the community at large, as well as Edward Keenan, the Old Rehoboth. They are buried at the NorthWest corner of the church, next the cemetery boundary [there is a cattle fence there today]. Their graves, as you look at the photo below, are to the right, and at the far back corner, below Edward Keenan's. The couple lie between their son Joseph and his wife, Elizabeth, and their grandson John, and his wife, Mary. 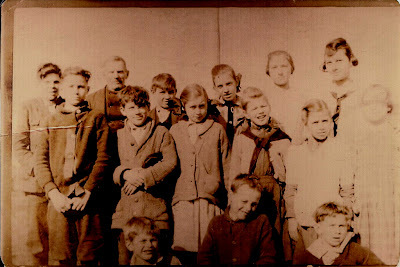 Thanks to Randy over at Genea-Musings for this latest Saturday Night Genealogy Fun! 1) Go into your Genealogy Management Program (GMP; either software on your computer, or an online family tree) and figure out how to Count how many surnames you have in your family tree database. I Had to use the search function under Help to find out how to do this! Thanks again Randy for a great Saturday evening challenge! Can't wait for next week! 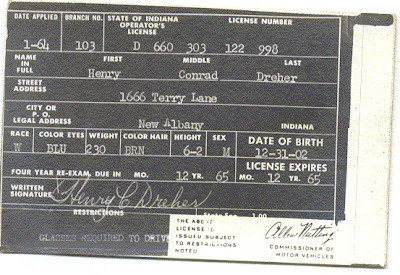 Lois Velleda Dreher, born in Georgetown, Floyd, IN, dau of Henry Condar Dreher Jr, and Irene Caroline Banet. Rosalie Sprigler [1836-1904], born IN, dau of Francis Sprigler and Rose Knable. Francoise Bidaine [1802-1877] born Arcy France, dau of Jean Claude Bidaine and Francoise Brun. 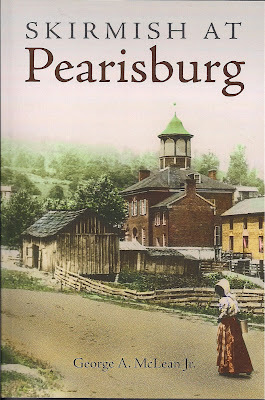 Book Review: Skirmish at Pearisburg - by George A. McLean, Jr.
copyright 2012 by George A. McLean, Jr.
Having a strong love for all history close to my native home, here in Monroe County, West Virginia, I was terribly pleased when McLean offered to present me with a copy of his work on the Battle of Pearisburg, which took place in early May of 1862 in nearby Giles County, Virginia. And which members of the 22nd Virginia Infantry were engaged in. My great-grandfather, as well as several of his brothers were in this battle, which few ever learn of today. And so it was with great anticipation I awaited McLean's work. I am highly impressed with McLean's work, and think that anyone with an interest in the battles of the Civil War, as well as Giles, Bland, and Tazewell Counties in Virginia historical interest, as well as neighboring Mercer, Raleigh and Monroe Counties in West Virginia , will find this book a treasure to read. 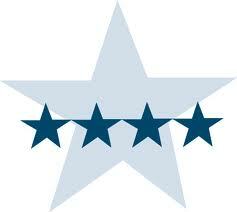 ...Five Stars and my Thumbs Up! ***DISCLOSURE: This book was a gift of the author, but was under no obligation for review.